The Alberta Seed Processors board of directors announced the first-ever winners of the Seed Smart scholarship fund designed to recognize outstanding young leaders in the agricultural world. Cole Huppertz, 20, (Lakeland College) and Kyle Wheeler, 20, (University of Alberta) are the first recipients of the $1,000 awards. This scholarship is awarded annually to deserving applicants enrolled in a full-time, agriculture-related program at an accredited post-secondary institution in Canada – with preference given to those studying in Alberta. 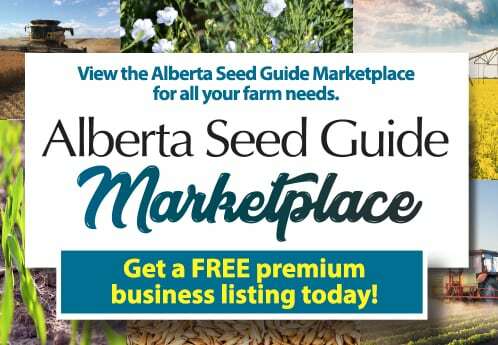 The Alberta Seed Processors are a network of seed and grain processing professionals focused on providing Alberta farmers, seed growers, and the agriculture industry with value-added services to support the growth of the local and global agriculture economy. 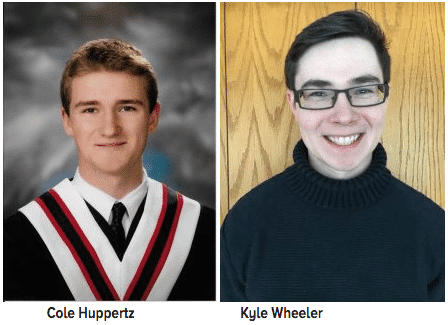 The Association would like to congratulate both Huppertz and Wheeler on their outstanding applications and their bright futures in the agricultural industry. “I am very fortunate to receive this scholarship. This will be put towards my education at Lakeland and help me to pursue a career in the agriculture industry,” said Huppertz. “I am very excited to have won the SEED SMART Scholarship. This will go a long way to helping pay for my schooling and my athletics. I am grateful for the opportunities that the money will grant me, and thankful that such an opportunity is provided by all of you for me,” added Wheeler. The deadline for this year’s award is October 15, 2018. The application form and further instructions for potential candidates will be available in the coming months at www.seedsmart.ca.